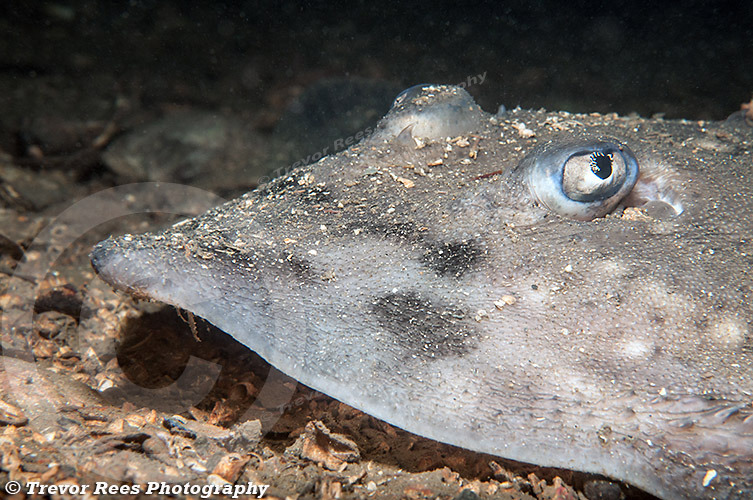 The thornback ray (Raja clavata) is a cartilagineous fish that is always a special sighting, perhaps because as divers we do not see them that often. They are a species, along with skate, that have sadly been in decline in recent years. This one was photographed in Loch Creran, which has proved a good place to see them on a number of occasions.